Electric Heaters Scotland are a specialist electric heating company whose expertise includes working with the most modern German engineered electric storage heaters, electric boilers, wall mounted radiators and other top of the range electric heaters and heating systems. 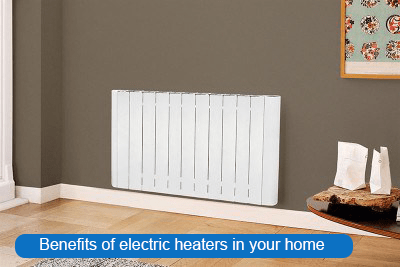 There are a huge number of benefits to using electric heating these days which has developed dramatically in recent years which we will explain in more detail throughout our website. We supply and fit the best and most up to date electric heating systems, electric radiators & heaters, storage heaters and electric boilers available in the UK marketplace today. 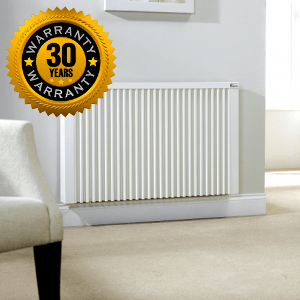 All our electric heating products come with a complete manufacturer’s warranty ranging up to 30 years. 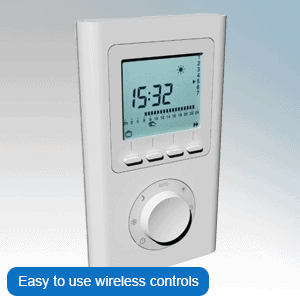 With the technology available these days, you have the option to have easy on/off wireless controls which you can use on Wifi if you wish, there are also more traditional controls available. Regardless of technology substance over style is key and Electric Heaters Scotland main priority is making sure our Scottish customers can easily all of our heating products. Our engineers and fitters are highly skilled heating engineers who are fully qualified to install both gas and electric heating. All of our engineers are approved installers, and every single one of them has their vital heating accreditations. 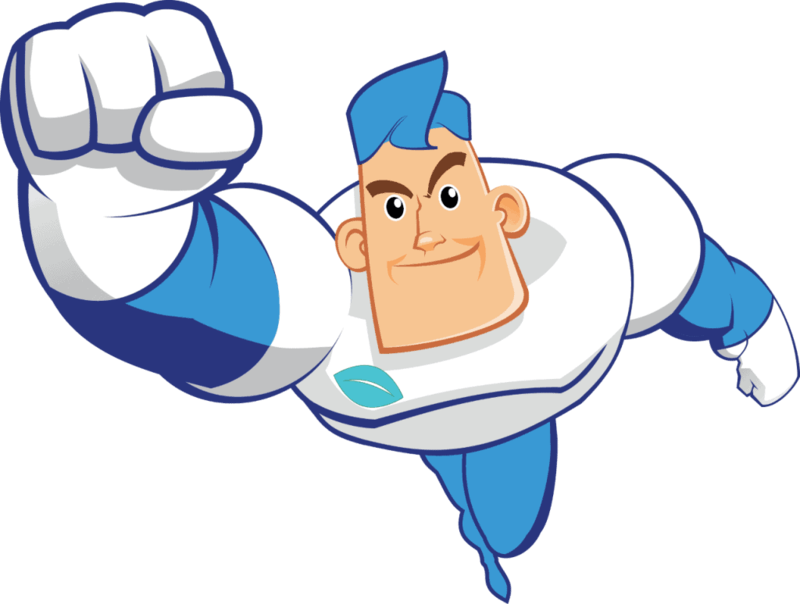 This means as a team we are equipped with the qualified staff required to provide you with the full range of heating products available in Scotland. 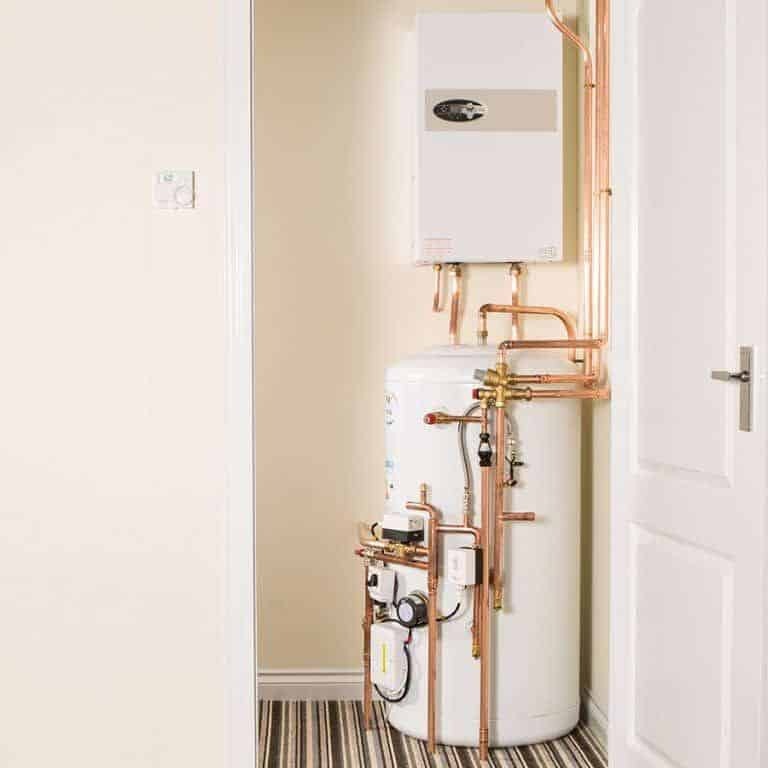 Products such as electric water heaters and electric boilers require a Gas Safe registered plumber to assist our approved electric heating engineers. For a free, no obligation survey to provide you with accurate costs, specifics makes and models and timescales for installation, simply complete our short form below or use any of the information on our contact page and we will be back in touch promptly. The electric heaters and radiators we use are the latest in electric heating technology manufactured in Germany by industry leading engineers. This offers you the finest in German technology, optimum speed and efficiency. We have a range of modern and other more contemporary styles available for you to purchase. 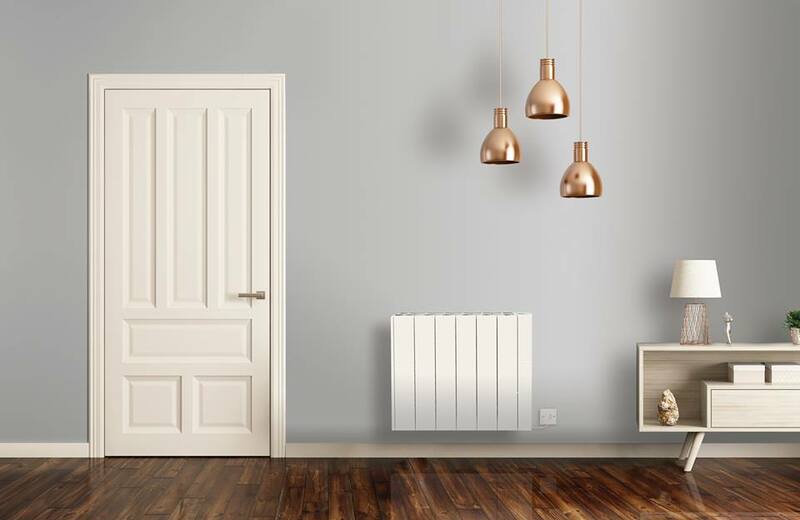 Some of our customers prefer modern slim-line wall mounted radiators and others tend to choose our more traditional radiator options which we can show you should you arrange a survey with us, letting you browse examples, confirm costs and other specifics. Electric combi boilers and wet electric heating systems are the most efficient electric heating product you will find, they ensure there is no wasted emissions, energy and most important of all for Scottish homeowners money on overpriced electric energy bills. 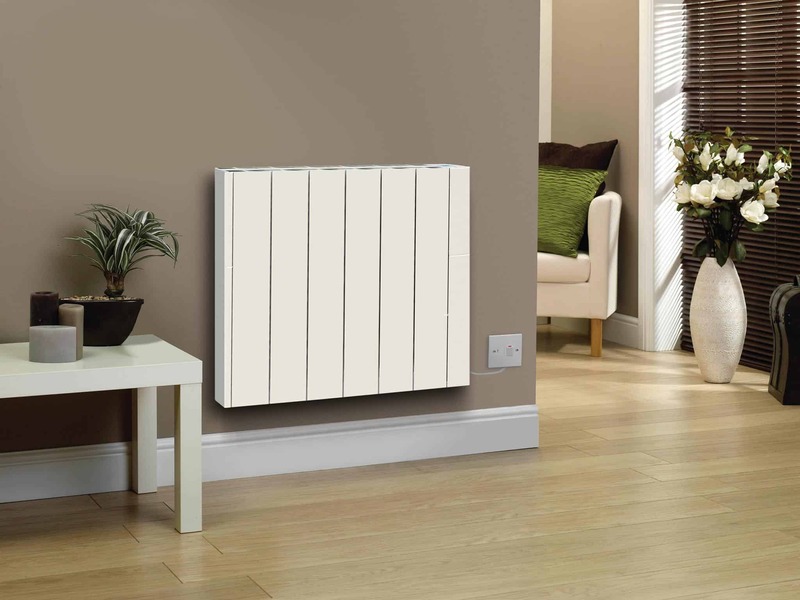 Most of our wall mounted heaters are lightweight, the slim-line model and vertical wall mounted electric radiators which we have a range of choices in terms of dimensions and styles. Should you require multiple heaters for your home or business you can browse our catalogue during your free heating survey. 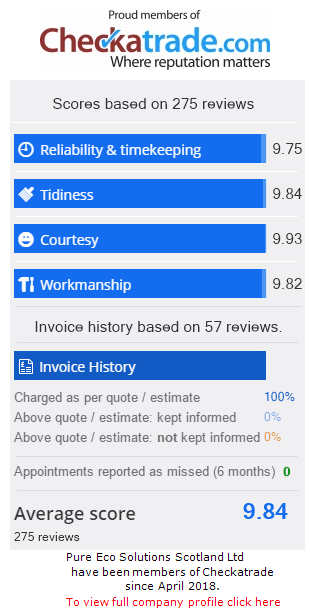 Along with having different design options, we have an amazing reputation with verified online reviews on the likes of Checkatrade, Google, Yell.com and Facebook. Along with a solid reputation, you can take advantage of our ongoing offers such as up to £500 off all of our products, a free heated towel rail or fuse board upgrade when you buy 4 electric radiators or a free electric water cylinder (hot water heater) supplied and fitted when you purchase 6 electric radiators. The benefits of electric heating are well known, perhaps you may live in an area of Scotland where the only available power source is electric or you are looking for a cost-effective alternative to gas heating? Other people choose electric heating as a preference due to the trendy modern heaters, high efficiency and long-term warranty they come with. Along with the modern slick looking designs the extra space they can offer in your household is another major benefit, especially with night storage heaters. In terms of any benefits related to cost, gas is generally cheaper however you can quite easily find information after a little research that tends to favour electric in terms of value, and benefits in the long term. 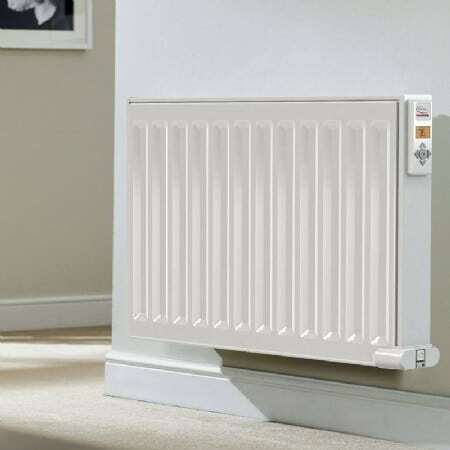 The minimum warranty is up to 30 years warranty is standard with electric heating and it’s always a nice reassurance when making any investment or property repair. 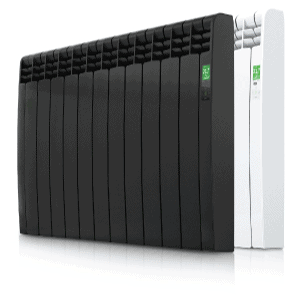 Our German electric heater’s and radiators fully optimise the cheaper off-peak electricity overnight. Electric heaters or as many of our customers describe them “electric radiators” are often mounted on your wall or tucked away in other areas such as conservatories. The bricks and clay inside the heater begin to heat overnight, this energy and heat is then stored and can be dispensed in your home during the day or whenever you decide to switch your heating on. 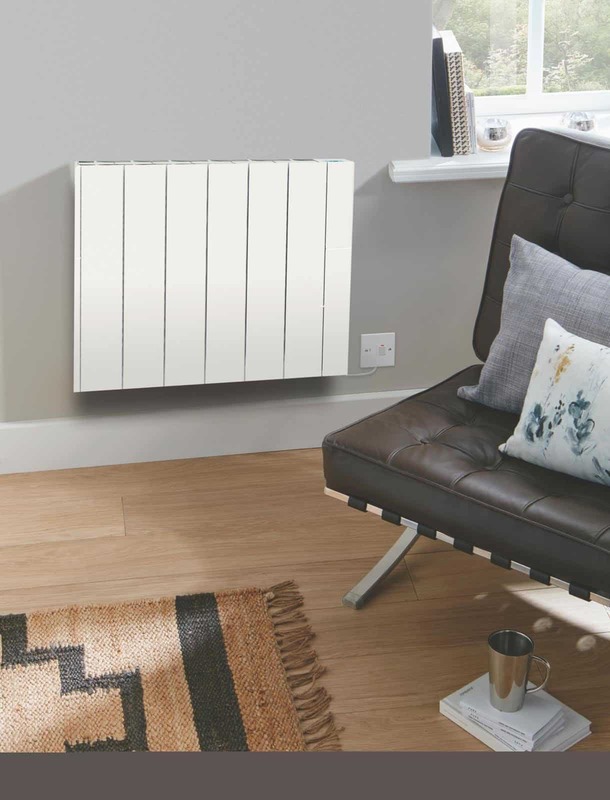 With regards to our electric heaters being the best available electric heating systems available in Glasgow and the rest of Scotland, in terms of quality and value for money, we would make a strong case we offer the best available electric heating option. Our German heating products are used all over the world and their brand names are known worldwide within the electric heating industry. 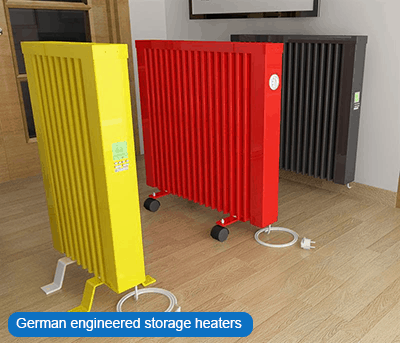 The storage heaters we use are the latest in electric heating technology manufactured in Germany which is well known for developing the worlds finest heaters and radiators. This offers you the finest in German technology, optimum speed and efficiency. We have a range of modern and other more contemporary styles available for you to purchase. Some of our customers prefer modern slim-line wall mounted radiators and others tend to choose our more traditional options which we can show you should you arrange a survey with us, letting you browse examples, confirm costs and other specifics. Overnight & night-time storage heaters – how do they work? As mentioned above night storage heaters fully optimise off-peak electric times and the cheaper rates that come with them, retaining heat generated overnight. The heaters have fireclay heat plates installed inside of them with coiled heating elements inside of the plate. The fireclay heat plate then heats up along with the low electricity demands, when you decide to switch your heater on at any period of the day your heater will heat up instantly as you would expect with any other type of heating. The clay inside the heater heats up providing a warm radiator for your Scottish home in the evenings and through the winter months. 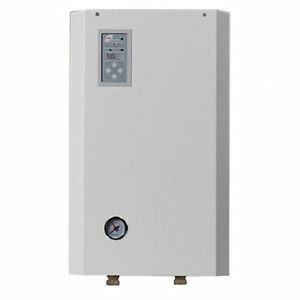 Electric storage heaters… the majority of our time is spent replacing them and explaining the benefits of the many developments made in the electric heating industry in the last decade since or so since they were such a popular option for heating peoples homes. There are many misconceptions about electric storage heaters and electric heating, in general, working off the cheaper economy 7 off-peak tariff overnight. This was once true and in some cases, if new modern storage heaters are installed it still is. However, more often than not electric heaters and electric central heating is a far more cost-efficient and practical heating option for today’s household. 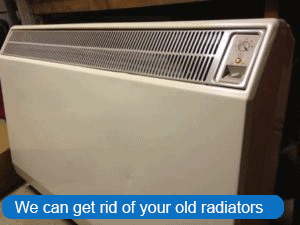 Modern electric heaters and radiators are a far better option than storage heaters of any age unless in some particular circumstances such as holiday homes or other shorter term less with less frequent usage. These days there is a high demand for new replacement electric storage heaters in people’s homes. The older bulky storage heaters are far less efficient in terms of energy and cost and become counterproductive when it comes to creating more space around your home. The modern slim-line and lightweight models offer better value, reducing heating bills, energy used and the physical space they take up. Another issue with older out of date storage heaters is the build-up of dust and dirt inside the heaters and the grills. If you or any family members or work colleagues if used on commercial property has asthma then old storage heaters which are difficult to clean will only make symptoms worse. Electric Heaters Scotland’s modern storage heaters or replacement electric heaters and radiators are easy to clean, maintain and store and they all come with a manufacturers warranty. Overtime electric storage heaters only get worse and less efficient than they once were. People often report other flaws in the product including the clunky designs and the build-up of dust which often cause issues for people with asthma. Replacing your storage heaters with modern electric heating should result in an instant impact on efficiency with the benefit of lower heating bills and improved functionality immediate evident once you have them replaced. As we have stated all storage heaters, radiators and other electric heating products are covered by a substantial manufacturer’s warranty offering guarantees on any faulty equipment for up to 30 years depending on the make, model and package you opt for during your heating survey. Electric Heaters Scotland has a team of highly qualified and experienced fitters who we have worked for us for many years and have experience beyond that time serving customers all over Scotland. Our electric heating engineers are approved installers, with regards to electric work all electric heating engineers have the required accreditations and a Gas Safe plumber’s full assistance when dealing with electric boilers and radiators. 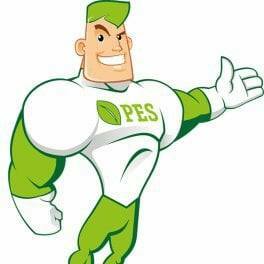 Being part of the Pure Eco Solutions Scotland Limited family who is qualified in many accreditations which along with our Checkatrade membership are all high quality checked.